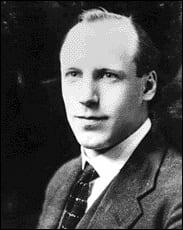 Although his parents were Scottish, Eric Liddell was both born and died in China. He was born on 16 January 1902 in the city of Tientsin (now Tianjin) in north-eastern China. He was sent to Eltham College, a Christian boarding school for 12 years. In 1921, he moved to Edinburgh University where he studied Pure Science. From his school days, he was an outstanding sportsman excelling in short distance running, rugby union and cricket. 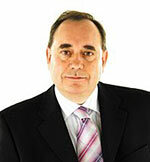 In 1922 and 1923 he played rugby union for Scotland in the Five Nations. However, it was at running that he really excelled, and after setting a new British record in the 1923 100 yards sprint, he was considered a great prospect for the Olympics in 1924. Eric Liddell was a committed Protestant Christian. During the Paris Olympics – because the heats of the 100m sprint were held on Sunday, he withdrew from the race – a race considered to be his strongest. Instead, he concentrated on the 400 metres as the race schedule didn’t involve a Sunday. Liddell was considered to be a strong favourite for the race. Before the final, the US Olympic masseur slipped a piece of paper into his hand. It included the words from the Bible 1 Samuel 2:30 “Those who honour me I will honour”. – Left image, Liddell in Paris Olympics, 1924. He also won bronze in the 200m. In this race, he also beat Harold Abrahams a British rival and team-mate. Liddell’s running style was unorthodox. Towards the end of the race, he would fling his head back, with mouth wide open appearing to gasp for breath. In 1925, Liddell returned to northern China to serve as a missionary like his parents. In China, he remained fit but only competed sporadically. Liddell married Florence Mackenzie a Canadian missionary. They had three daughters Patricia, Heather and Maureen. In 1941, the advancing Japanese army pressed Liddell and his family to flee to a rural mission station. Liddell was kept very busy dealing with the stream of locals who came to the station for medical treatment and food. In 1943, the Japanese reached the mission statement and Liddell was interned. Aggravated by the shortage of food and medical treatment, Liddell developed a brain tumour and suffered severe ill-health. Many camp internees attest to the strong moral character of Liddell. He was seen as a great unifying force and helped to ease tensions through his selflessness and impartiality. “the finest Christian gentleman it has been my pleasure to meet. In all the time in the camp, I never heard him say a bad word about anybody”. 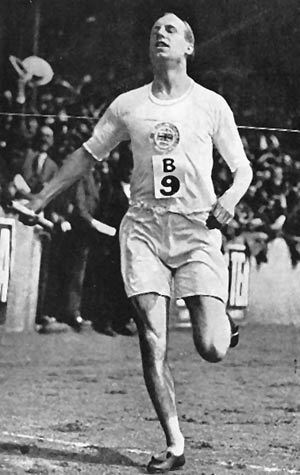 Eric Liddell died on 21 February 1945, five months before liberation. He died from his inoperable brain tumour – through overwork and malnutrition undoubtedly hastened his death. It was revealed after the war that Liddell had turned down an opportunity to leave the camp (as part of a prisoner exchange program), preferring instead to give his place to a pregnant woman. 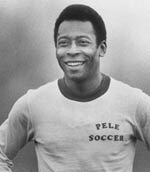 His death left a profound vacuum within the camp – such was the strength of his personality and character. 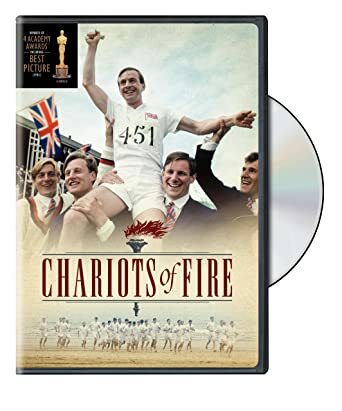 The 1981 Oscar-winning film Chariots of Fire chronicled and contrasted the lives of Eric Liddell and British-Jewish athlete Harold Abrahams. Citation: Pettinger, Tejvan. 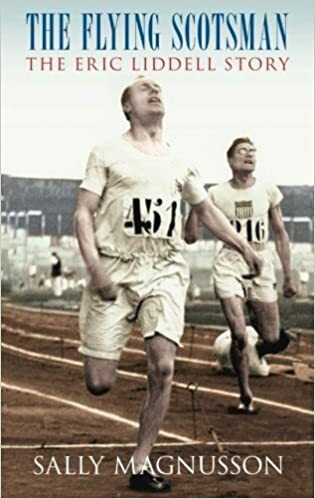 “Biography of Eric Liddell”, Oxford, UK – www.biographyonline.net Published 7th August 2009. Last updated 9 February 2018. 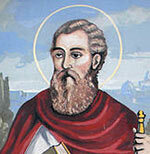 Famous Christians – Famous Christians from Jesus Christ and the early Apostles to Catholic Popes and saints. Includes St Francis of Assisi, St Catherine of Sienna and St Teresa.